Comment: found droppings in the upstairs room, have a business so would like to do the treatment (orange oil) so clients will not have to be out of the house! Comment: I would like to get an estimate for termite inspection. And if I have termites I need a quote to get rid of them. Comment: I would like to get an estimate for getting a termite inspection. Lake Forest Pest Control Services are rated 4.70 out of 5 based on 1,533 reviews of 42 pros. 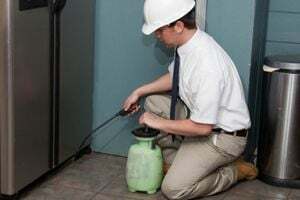 Not Looking for Pest Control Contractors in Lake Forest, CA?